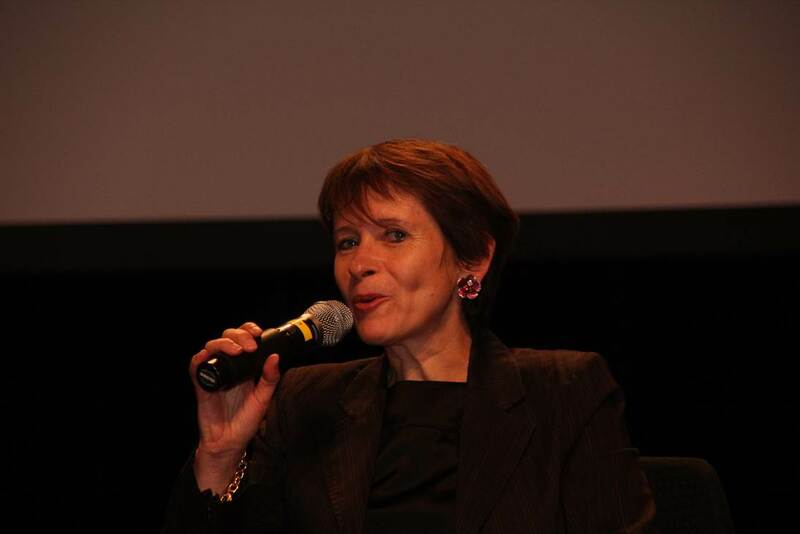 Born in 1959, Catherine RIVIERE is graduated from ENSIMAG, Ecole Nationale Supérieure d’Informatique et de Mathématiques Appliquées of Grenoble in 1983. Currently and since 2007, she holds a position of CEO of GENCI (Grand Equipement National de Calcul Intensif) in charge of the coordination of the national academic high performance computing facilities. In June 2012, Catherine RIVIERE was appointed as Council Chair of PRACE Aisbl (Partnership for Advanced Computing in Europe) which links 25 countries, and in which France is represented by GENCI.